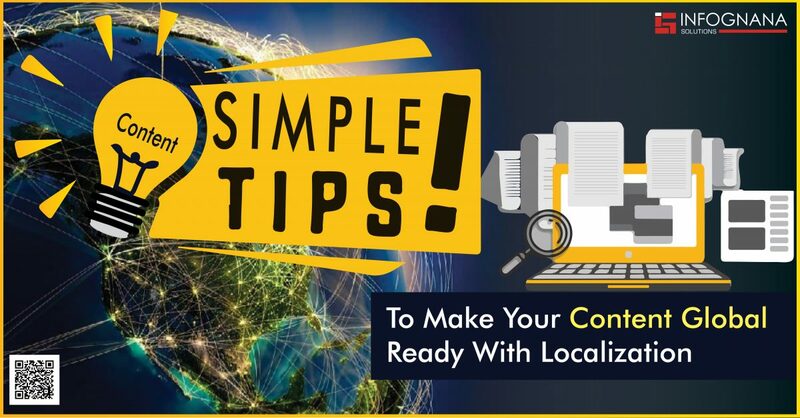 You must be aware when you put your own content online so that it is globally ready and able to reach international markets. This is difficult as there are certain factors like tradition, culture and linguistic barriers that you have to overcome. It does sound like a lot of work, but it will be worth it at the end. 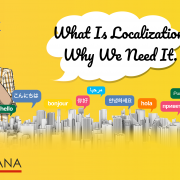 These few simple tips will help you save localization cost and help your content reach a global audience in no time. Just because you use complicated, fancy writing, it does not mean your content will reach everyone and have a wide exposure. Most people prefer to read simple words and not high vocabulary content which is not common in most places. This will have an effect on your reach around the world. Using simple sentence constructions along with being specific about what you’re sharing will help you in the long run. Most importantly, proofreading your content is key as even a single error can make a huge difference when it comes to the translated text. When you’re launching a product your content must be concise and clear. Many businesses get carried away and not think about the geographical locations. If your product is set to launch globally, it must reflect the cultural diversity and be crisp and simple. To do this, planning your words and analyzing your content would be extremely helpful. Keep in mind not to be specific to your own culture and not use any slang that means different in different countries/cultures. For your content to reach a global audience, if you do not add any text layer on your image, it has a better chance to spreader at a broader location. This way, the description will not be specified to a region or language and people of different cultures can understand. You can save the raw copy of the image so it can be adapted in other native languages. 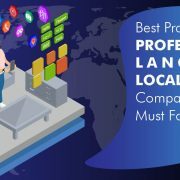 Make sure to do a run through of what you actually require like if it is a blog or landing page content, etc., This way, you can figure out the best translation agency to work with. It is always good to work with the same agency for a long period of time as they can help with multiple content. This way you can save on costs tremendously. This is the most important part before putting up any sort of content. Always makes sure to check your final draft and see that no error is made. It has to be of optimum quality. 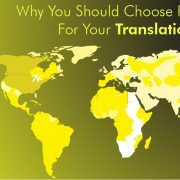 If there is any small mistake in the translation, then it will be a huge mistake and cost you your reputation. You can avoid mistakes by getting an expert linguist to make any corrections before you go live with it.